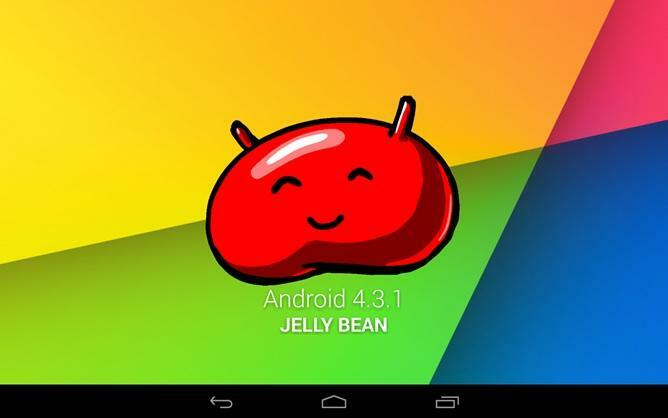 Everyone’s talking about Android 4.4 KitKat, but last night Google unceremoniously rolled out what may the last update to its Jelly Bean OS with Android 4.3.1. The incremental upgrade is so far restricted to LTE versions of the second-generation Nexus 7 and takes up 9.42MB of memory. Android Police reports that updating to Android 4.3.1 is easy and should take no more than a few minutes, though it’s unclear exactly what changes it brings aside from the expected minor performance and stability enhancements. The update also automatically downloads Google Keep—a note-taking app first released in March—onto your tablet. 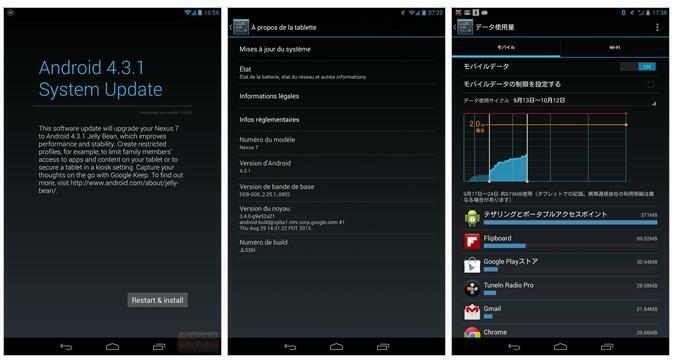 That’s also expected to come pre-installed on KitKat in addition to Google Drive. We don’t know when—or if—Android 4.3.1 will land on the rest of Google’s Nexus devices as well as the Google Edition HTC One and Galaxy S4. For now, we’re still focused on Android 4.4 KitKat, which is expected to launch very soon alongside the Nexus 5 smartphone, an updated Nexus 10 tablet, or possibly both.